The Freedom to Make It Yours. Welcome Home! Whether you’re looking to buy, refinance or use the equity in your home for other purposes, Summit FCU has money-saving options for one of the biggest investments you’ll ever make. When you tap into the value of your home, you open a world of purchasing possibilities, from home improvements, vehicle purchases, college, debt consolidation, or even a dream vacation. 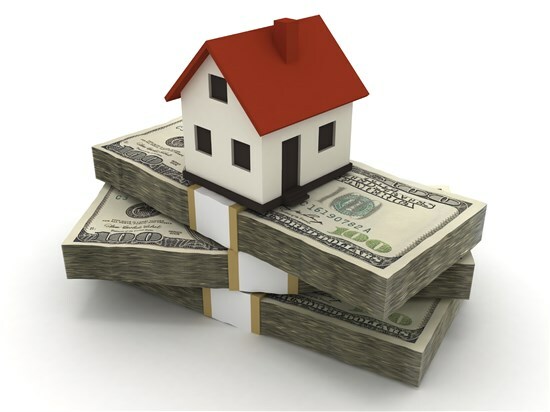 At Summit FCU, we have a variety of home equity loan options so you may get the loan to best meet your needs. Use the equity in your home to get whatever you need today. Our Home Equity Line of Credit is ideal for a series of purchases — you may borrow as often as you like up to your approved credit limit. Summit Federal CU has partnered with CU Lending Partners to provide you with some of the best options, pricing, and member-service in the mortgage. Whether you’re a first-time homebuyer, a current homeowner looking for a new home or considering a refinance of an existing mortgage, we can work with you to develop a mortgage loan based on your specific goals and financial situation. Call Mortgage Loan Officers at 216-468-0158 ext. 120 or email info@culend.com* to discuss your options. *Please be advised that electronic mail is not secure, and confidential or personal information should not be communicated in this manner. To apply, please click Apply Now below. You will be redirected to the Woodside Mortgage website, where you should click "Get Started" and choose either a Short Loan Application or a Long Loan Application. Thank you! **IMPORTANT** Summit Federal Credit Union members should choose Robert Fludine as their Loan Originator when applying through the Woodside website. Looking for a lower payment? Summit Federal partners with CU Lending to service our long term fixed rate home loans. For home improvement projects, this unsecured loan helps you stay on top of repairs and improvements. This loan is exclusively for home improvement purposes and requires little to no equity. Please be prepared to show a contractor's bid, materials list or store receipts. Start improving today!